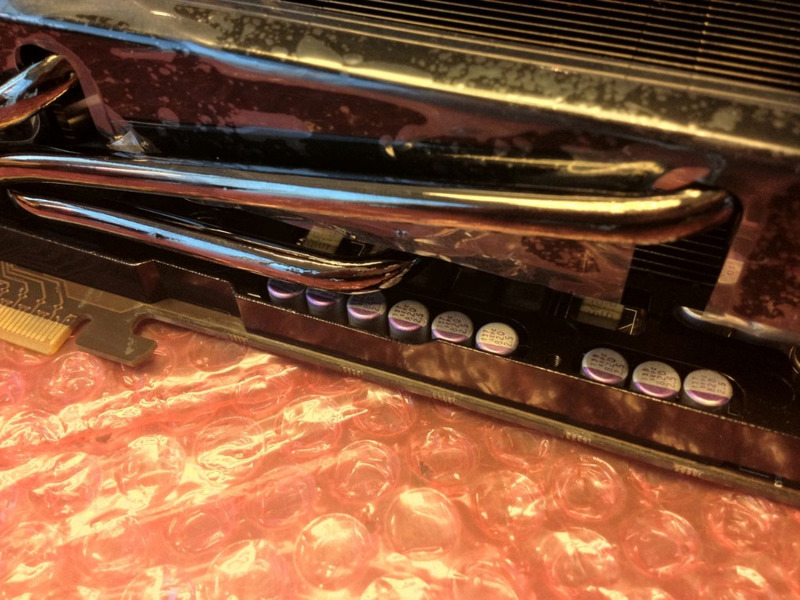 TweakTown staff had a meeting with people from Palit and Gainward. 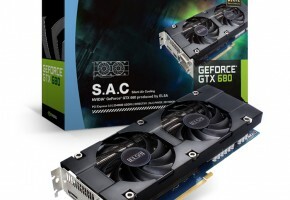 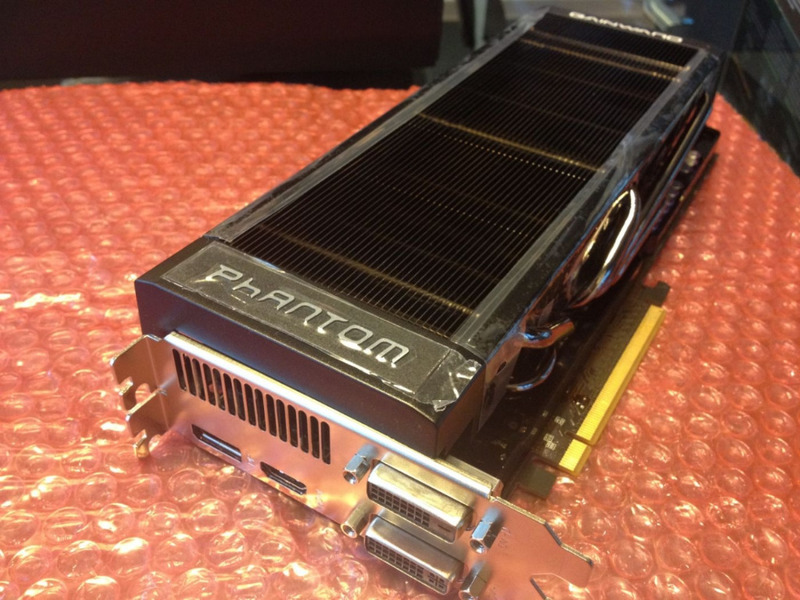 Someone from Gainward has presented to them a new GeForce GTX 680 card, named Phantom. 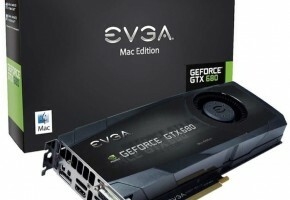 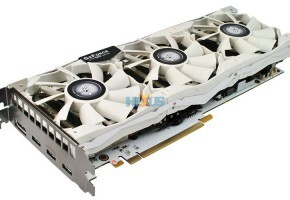 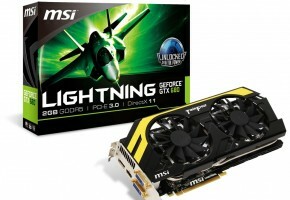 Gainward Phantom GeForce GTX 680 is a dual-slot card with large heatsink. 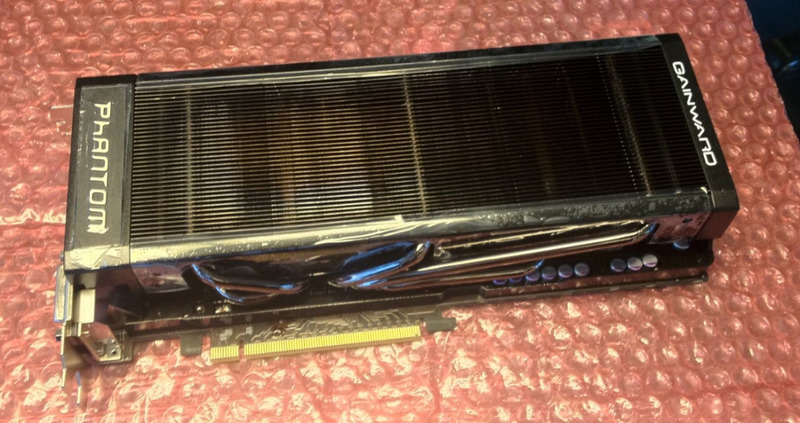 For the first sight it may look like a passively cooled card, but it actually has two fans hidden below massive radiator. 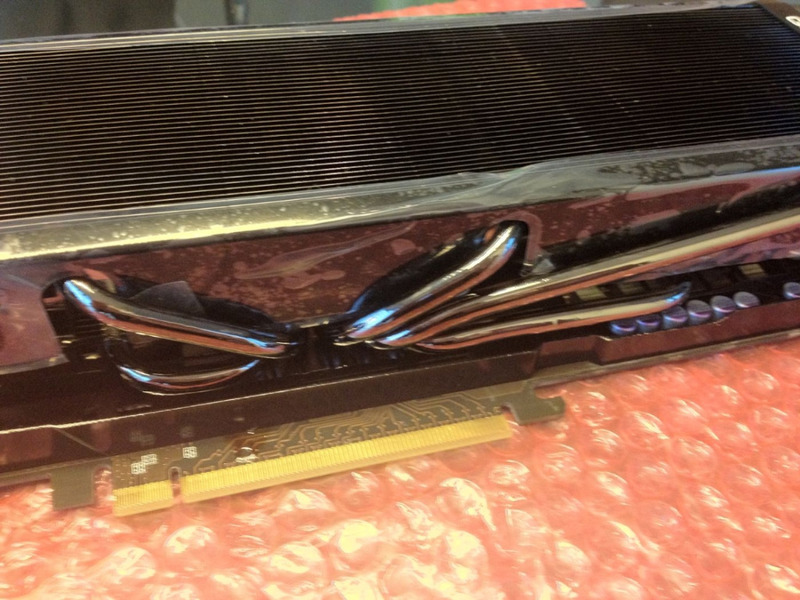 This large heatsink is connected with GPU by five heatpipes. 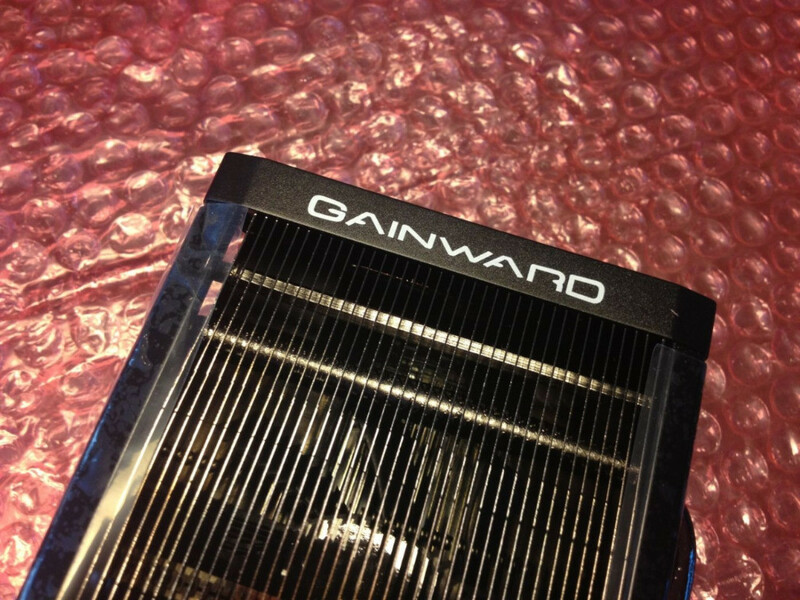 This cooling design may suggest that Gainward is going for low noise levels, but there is no confirmation whether it will be quiet card. 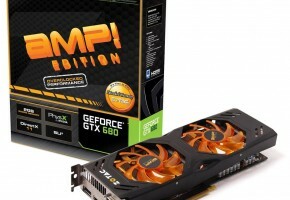 Gainward did not mention any factory-overclocking whatsoever. 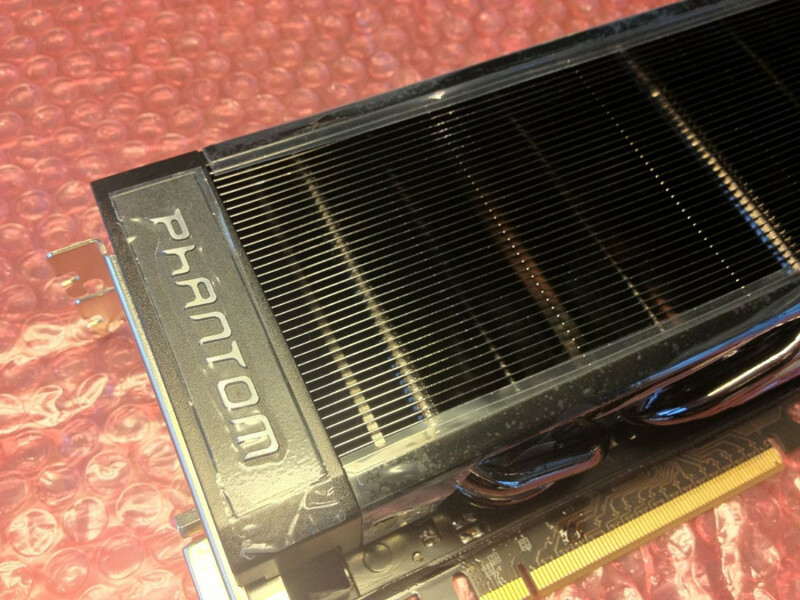 Phantom is not a finished product, since Gainward is still working on it. 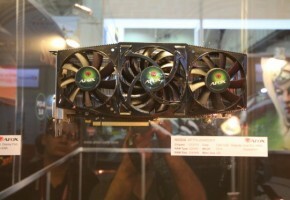 TweakTown will surely test it as soon as Gainward will put one through TweakTown’s lab.